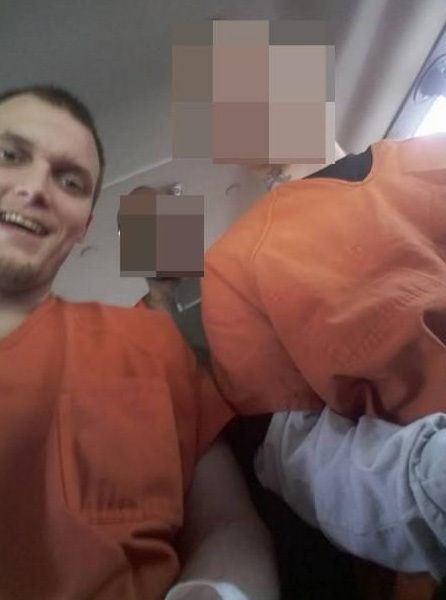 A prisoner may have landed himself in even more trouble after taking three selfies inside a prison van and uploading them to Facebook. 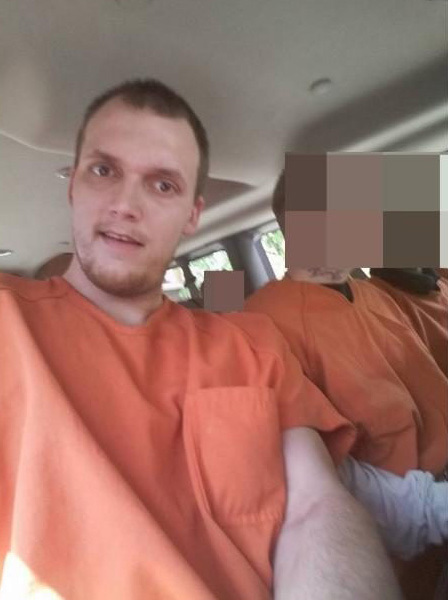 Shane Holbrook, currently being held at Western Regional Jail in West Virginia, is awaiting trial for robbery and malicious wounding, reports The Telegraph. 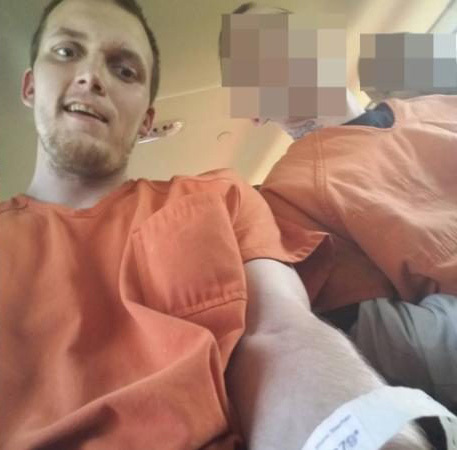 Holbrook was returning to custody following a court hearing in which the judge had denied his motion for dismissal when he somehow managed to snap the three photos. I was focusing on the negative outcome of court and my caring went out the window about the situation. I wasn’t going to dwell on the negative. I was going to focus on the positive and keep moving forward with this. Holbrook said he posted the photos to reassure his family he was alright. I think there might have been a cell phone involved, it might have been a cell phone involved in taking the pictures. That’s about as much as I can say on that. I know you’re not allowed to have a cell phone in jail. Lightning strikes trees, comets fall to earth, a guy in jail gets a cell phone sometimes. That’s just the way this works. However, a spokesman for the West Virginia Department of Military Affairs and Public Safety was a little less philosophical about the incident. The West Virginia Regional Jail and Correctional Facility Authority requires pat-downs of all individuals when they enter its custody. The incident in question remains under investigation. The device at issue was confiscated before the inmates entered the Western Regional Jail. 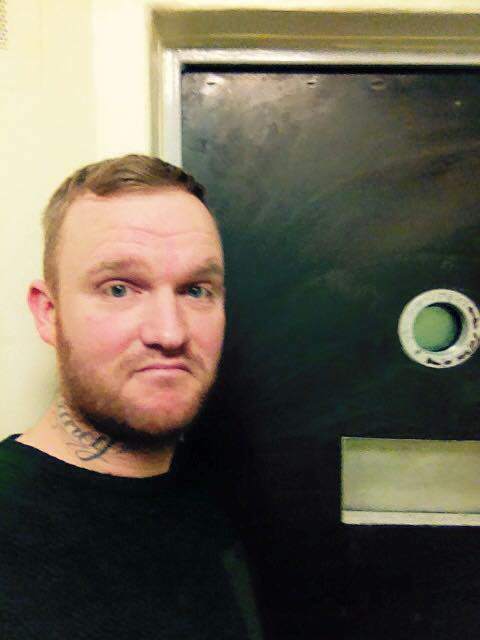 This isn’t the first time an incident like this has caught the headlines – a few months ago a guy in the UK managed to post a Trip Advisor style review of his jail cell. Genius.